First held by the Egyptians in the 4500s B.C., festivals have been around for ages. It wasn’t, however, until the celebrative folks of ancient Greece that festivals shed their religious and political skin. The Pythian Games, alternating with the Olympic Games every two years, not only helped form the décor for sports spectacles, but also provided a place for music and poetry. Building upon these historical legacies, festivals have thrived throughout the continent over the past century and become important cultural pillars celebrating art, music, food, and more. 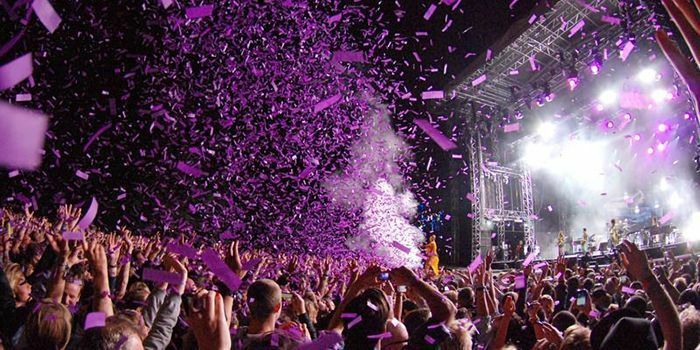 Ranging from the weird to the wonderful, eventseeker set up a list of must-visit European festivals that take place in the last half of 2014. In the beginning of August, Slottskogen, Göteborg’s largest park, transforms into one of the world’s biggest cultural scenes: Way Out West. Brought to life to help create awareness about the preservation of nature, this eco-friendly festival attracts up to 30,000 enthusiasts. With a good dose of hippie, Way Out West provides platforms for hometown heroes and cultural influencers, shows a strong selection of films, and displays art installations of all kinds. Idyllically set on the island of Óbudai-Sziget in the Hungarian capital of Budapest, Sziget Festival has grown into a highly popular summer event. 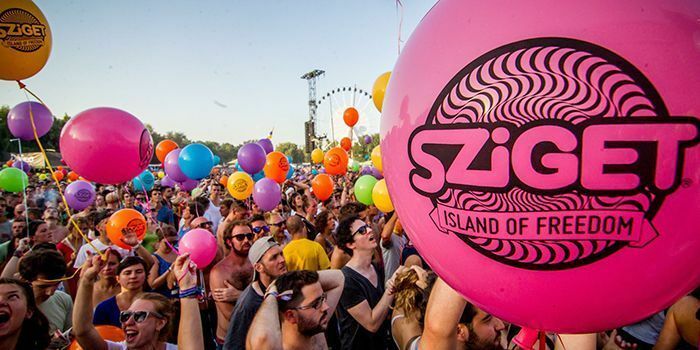 Often referred to as the Eastern European equivalent of the notorious Burning Man festival, Sziget Festival serves as a blank canvas for creative souls all around. For this one week in August, people engage in arts, foods, performances, and a generous touch of local culture. However, the festival’s core selling point is its wide variety of music. Where else can one witness Snoop Dogg dancing to traditional polka sounds? Once a year, the streets of Buñol are colored red. With truckloads of juicy tomatoes for grabbing, hell breaks loose when 30,000 people partake in the world’s biggest free-for-all food fight. Story has it that La Tomatina’s roots date back to 1945’s Los Gigantes festival, a parade of giant puppets. Looking to spawn attention for local issues, some onlookers started a brawl by hurling tomatoes from a nearby veggie cart and a tradition was born. 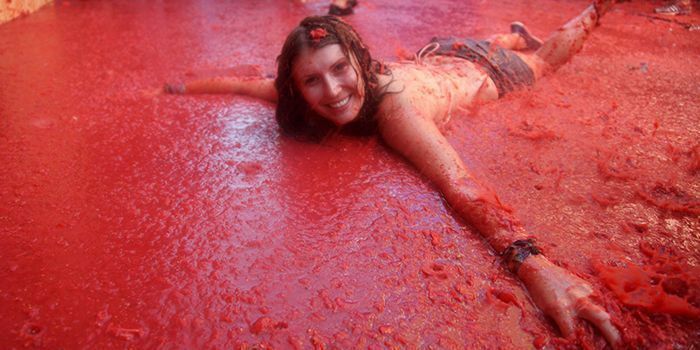 Today, La Tomatina is part of a week of festivities based around the town’s patron saints. In typical Spanish fashion, the feast is comprised of street parades, fireworks, music, and authentic foods. Despite what the name suggests, the Scottish Highland Games take place in all the major cities in Scotland, rather than in the nation’s whimsical highlands. The games held in Braemar, Aberdeenshire are widely considered the most prestigious, as they are played under the watchful eye of English Royalty. Tales say the games started out as an 11th century footrace to assign a new messenger for the kingdom. After the tradition was used to train soldiers some time ago, the exercise grew into a full-fledged competition to determine the endurance level of its participants. 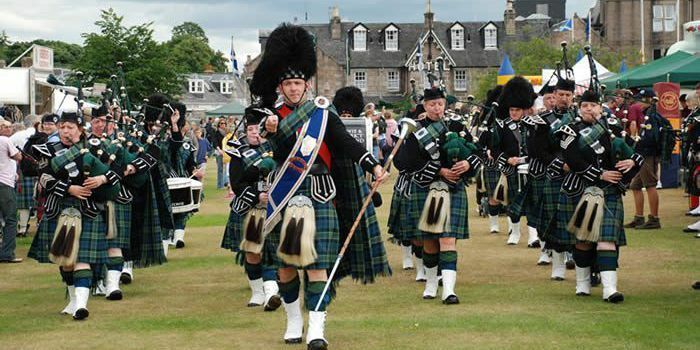 Today, the Scottish Highland Games are comprised of elements such as tug-of-war, log tossing, and traditional dances accompanied by the signature sounds of the bagpipes. Intertwined with Munich’s way of life, Oktoberfest is more than just a popular chugging and noshing fest to the residents of the south German city; the festival is integral to the city’s cultural heart. Celebrating the marriage of Prince Ludwig and Princess Therese in 1810, a horserace formed the party’s most prominent attraction. 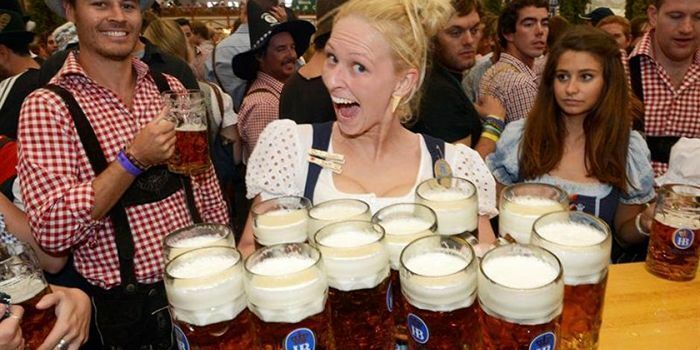 With the introduction of bratwurst and brews, the focus of the festivities began to transform into the Oktoberfest we now know today. Visitors line up at picnic-style tables in big top tents, traditionally dressed in local Tiroler outfits. Dancing on tables while feasting on greasy sausages and sipping on tall glasses of beer is common practice before exploring all that the outside fancy fair has to offer. With more “green” shops than supermarkets, Amsterdam is the perfect setting for the annual Cannabis Cup, an event that can only be described as the Oscars for marijuana. 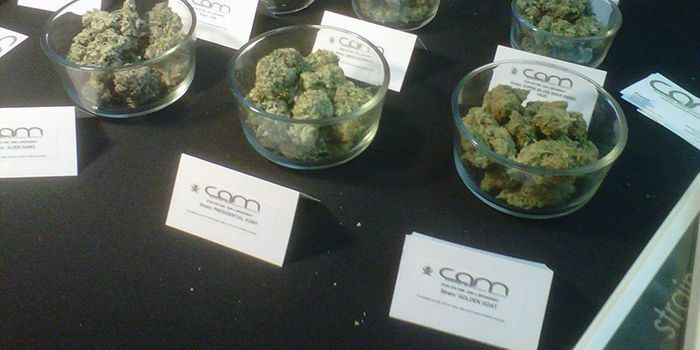 The brainchild of Steven Hager, the event was first held in 1987 as a promotion for the legalization of cannabis. In a later stage, open microphone sessions were added to the program to encourage people to talk about their love for the drug. Not just for horticulturalists, visitors flock to Amsterdam every November to sample the products and vote for the best in each category. In fact, anyone can be a judge with the purchase of a ‘judges’ pass. Over recent years, the Cannabis Cup has expanded across the borders, with San Francisco, Los Angeles, Seattle, and Denver now hosting a similar event called the Medical Cannabis Cup.